SiteGround Review: Speed, Security, And Customer Support! You are at:Home»Deals»Web Hosting»SiteGround Review: Speed, Security, And Customer Support! You’re looking for a reliable web hosting provider for your new website, but you don’t know where to start. SiteGround is an excellent web hosting company that provides amazing service at an affordable price. In this article, I’ll review SiteGround and tell you about some of their best features! Why Should I Choose SiteGround? 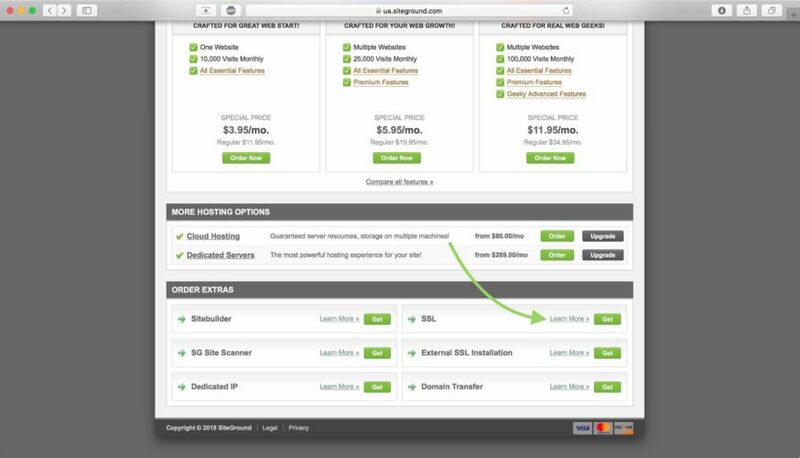 Website Speed: CloudFlare and SuperCacher will help your website load quickly. Website Security: Updated server technology and free SSL will keep your website secure. 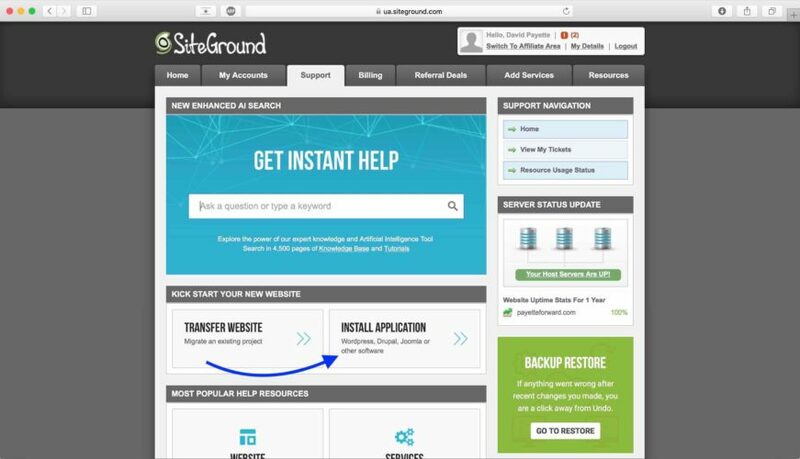 Customer Support: SiteGround has round-the-clock support when you need help with your website. Below, I’ll go more in-depth about each of these features so you can decide if SiteGround is the right hosting provider for you! As more and more web traffic comes from mobile devices, website speed is becoming more and more important. Did you know that more half of mobile web page visits are abandoned if the website doesn’t load within 3 seconds? SiteGround combines many different technologies that work together to make your website run as quickly as possible. The main tool for increasing your website’s speed is the free CloudFlare CDN that comes with every SiteGround hosting plan. CloudFlare’s CDN or “content delivery network” distributes the files on your one SiteGround server to their worldwide network of servers, making everything faster and more secure. If this all sounds a little complicated to you, that’s okay! SiteGround has full write-up on how to set up and use CloudFlare. SiteGround also has a built-in caching tool called SuperCacher. Essentially, cached web pages are saved, static versions of the pages on your website. When a user visits your website, they can be delivered this already loaded, static version of the web page. This cuts down significantly on page load times because your server doesn’t have to completely load the page anytime someone visits your website. 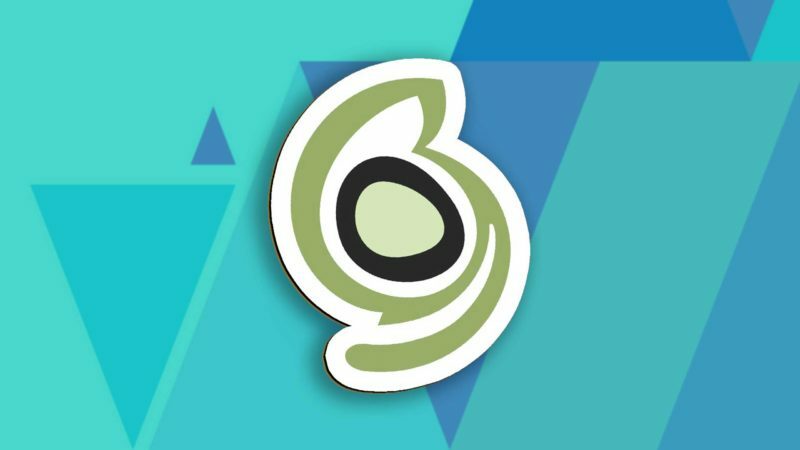 You can read SiteGround’s SuperCacher tutorial to learn more! Privacy and security of personal information has also become increasingly important over the last few years. With that in mind, SiteGround has built their servers with the latest technology to ensure your website will be as secure as possible. 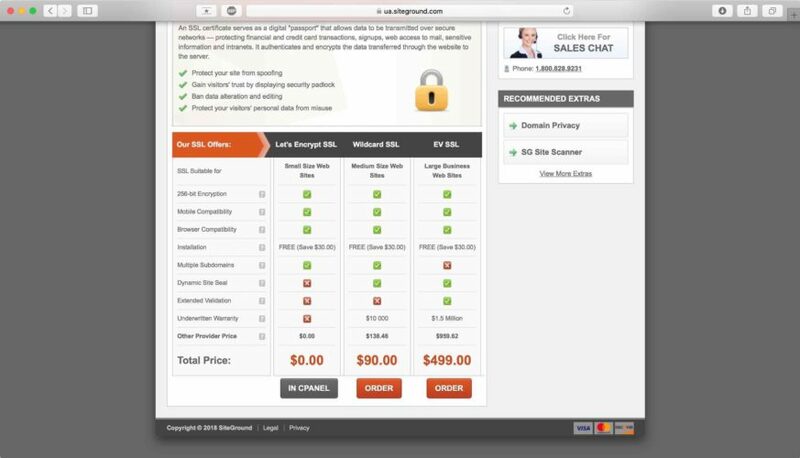 SiteGround is also one of the few web hosting companies that offers a free SSL certificate for your website. An SSL certificate is basically essential in 2018. Websites without SSL are now being marked as “Not Secure” in both Safari and Chrome browsers, which will scare some users off. To add an SSL certificate to your website, click the Add Services tab. Then, scroll down and click the Get button next to SSL. Here, you’ll see you have three options. You can order a paid SSL certificate if you’d like, but we recommend sticking with the free option — Let’s Encrypt. If you’re unfamiliar with Let’s Encrypt, we can assure you that they are an excellent company. Let’s Encrypt provides the SSL certificate we use on Payette Forward! 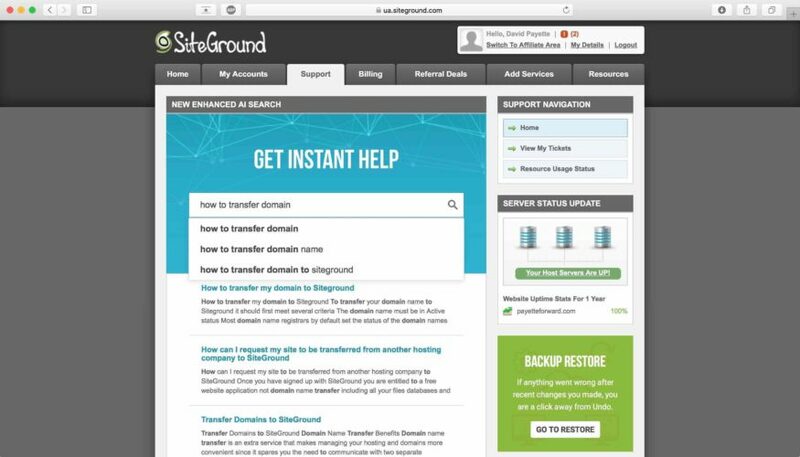 SiteGround separates itself from other web hosting companies with their amazing customer support. 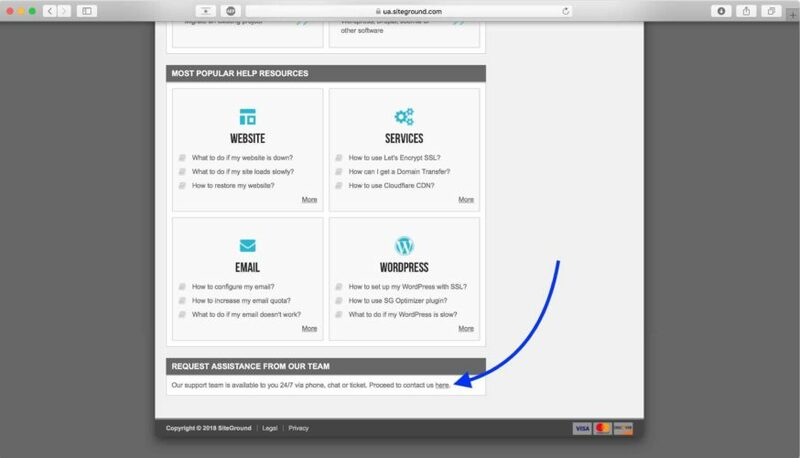 Once you’re logged into to your SiteGround account, you can click the Support tab to get started. If you have a specific question, you can get immediate help by typing it into the search box on the Support page. The top results for your question will appear just below the search box. If you’re looking for a more personal touch, you can scroll down to the very bottom of the Support menu and click here in the “Request Assistance From Our Team” box. After signing up for a SiteGround hosting plan, it’s easy to get started designing your new website. SiteGround offers free one-click installs for many of the most popular content management systems like WordPress, Drupal, and Joomla! To begin setting up your new website after signing up for a hosting plan, click the Support tab and click Install Application. Then, choose the application you’d like to use and enter your information. When you’re ready to install WordPress, Drupal, Joomla, or another application, click Submit at the bottom of the screen. We suggest choosing WordPress, the platform that powers about 30% of all websites on the internet, including this one. WordPress is free and offers thousands of customization options through various themes and plugins. It’s easier than ever to create a professional website, but to expect that you’ll never need a helping hand is probably unrealistic. If it’s a choice between spending hours searching Google for the answer or making a phone call to SiteGround’s support, I’d choose the phone call every time. Even the pros need a helping hand from time to time! SiteGround offers top-tier hosting features at a lower price point than other premium WordPress hosting providers. The ability to call customer support and be immediately connected to a real human being is immensely valuable too. I had a very easy time navigating through SiteGround and setting up the essential features that come with their hosting plans. The user dashboard is intuitive and easy to use. I hope this SiteGround review helped you to make an informed decision about whether this hosting provider is the right choice for you. My conversations with SiteGround employees showed me that they truly care about their customers. Although SiteGround doesn’t offer coupon codes, they do run promotions! If you’re ready to start building your new website, go to SiteGround to get the ball rolling! SiteGround offers three unique shared hosting plans, so you can choose the one that best meets your needs. If saving money is your main concern, the StartUp plan is probably the right choice for you. This plan has you covered for 1 website and 10GB of web space. SiteGround recommends this plan for websites that get approximately 10,000 monthly visitors, so if you’re just getting start, the StartUp plan is probably the way to go (you can always upgrade later!). The best bang for your buck is SiteGround’s GrowBig plan. This plan is recommended for websites getting approximately 25,000 monthly visitors and includes multiple websites, 20GB of web space, and some bonus Premium Features. These Premium Features include things like free website transfers, free backup restores, and priority technical support. Let’s say your website really blows up and you’re getting about 100,000 monthly visitors. In that case, you may want to consider SiteGround’s GoGeek hosting plan. This plan also includes multiple website, 30GB of web space, and some great Premium Features and Geeky Advanced Features. Here’s my advice to you: If you’re building your first website, start off with the StartUp or GrowBig plan. If you’re not on a super tight budget, go with the GrowBig plan. The priority technical support and free backup restores will be a big help to new website creators. That just about does it for this SiteGround Review. 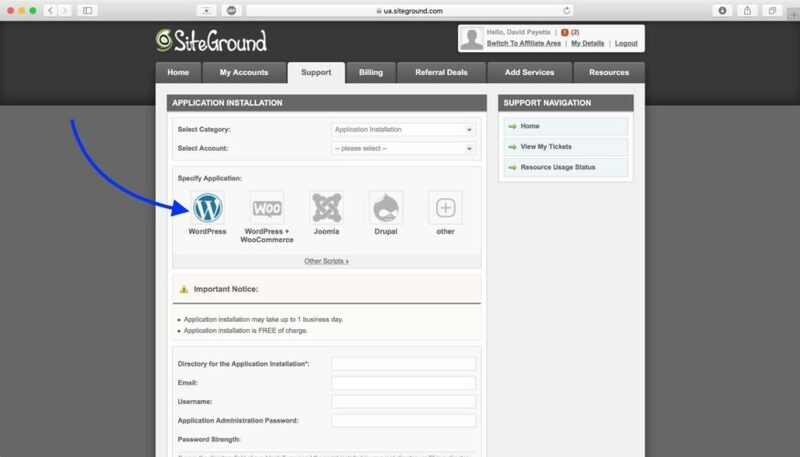 You now have the knowledge you need to create an awesome website with SiteGround. Leave us a comment down below and let us know about the website you created using SiteGround — we’d love to check it out! Previous ArticleWhat Is Airplane Mode On iPhone? Here’s The Truth! Next Article How To Close Apps On Apple Watch: The Real Way!